It really is a mixture of ideas that takes advantage of the basic concepts of social network and links it to the idea of cryptocurrency. It is a project with a very important growth since its launch in 2016. It finds its central core on the Steemit platform. It is a social network that is built as the head of the STEEM blockchain. We could perfectly compare the platform, from the social point of view, with other networks such as Reddit. However, in this case, users are rewarded with cryptocurrencies for their participation. The system rewards the value that a content provides to people. The greater the number of people and the scope, the greater the reward, and therefore, the more benefit the creator of the content will obtain. There are other options such as curing the content that can also generate this benefit. The step to obtain the benefit has to do with the votes that the users issue. These votes generate content hierarchy. The benefit obtained, that is the amount of STEEMs that are obtained, will be derived from the votes that the post has. The greater the number of votes, the greater the benefit. It is important to note that the platform allows negative votes, this means that the qualification of the content can really be assessed objectively. Finally, we must also take into account that the users with the greatest weight in the platform emit votes with greater influence. This greater weight is directly related to the value of what they have within the platform, that is, the money they have in this case. What makes STEEM different to other cryptocurrencies? To better understand, is easier to compare the option of STEEM with Bitcoin, since the latter is the best known virtual currency. Bitcoin is created as digital currency for use from person to person. 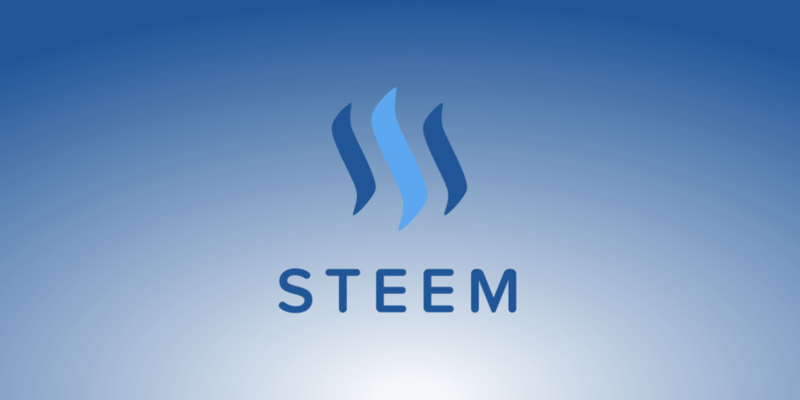 Steem part of a social platform, a social network. Steem takes advantage of the voting systems to prioritize content, which other social networks uses. For this, this unique platform based on blokchain pays users for their contribution to the network. 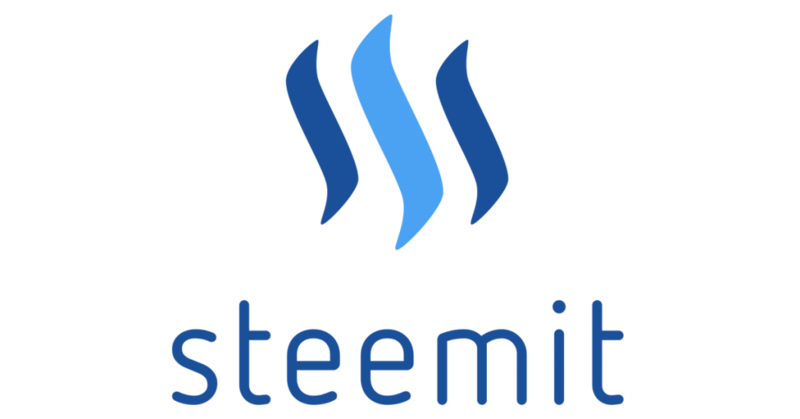 Although both options are virtual currencies, the use of Steemit is really specific to social networks. Steemit provides three different Tokens. STEEM, Steem Power (SP) and Steem Dollars. It is the base cryptocurrency of the Steemit network. It can be exchanged for cryptocurrencies such as Bitcoin or others through the exchange platforms. On the platform, in order to cast votes, STEEM must be converted into Steem Power (SP). It is also possible to convert it into Steem Dollars. When you convert STEEM to SP, you invest in the network as capital. An inverted unit in this way is equivalent to one vote. Those users with more SP are those who have greater influence on the contents, thus being able to support and upload more to one another. This is because the votes, both positive and negative, of these users are worth more than that of users with less SP. On the other hand, a very high percentage of the new currencies that are generated go to the users with a large amount of SP. This in turn produces a reinvestment movement in the network itself. It can be converted again, in the speed limits, SP into STEEM in what is known as shutdown. According to the project itself, it is about offering the community the unitary value of a real currency, in this case the dollar, to encourage growth. It would be a unit oriented to represent short-term debt. The value is 1: 1 with the dollar. 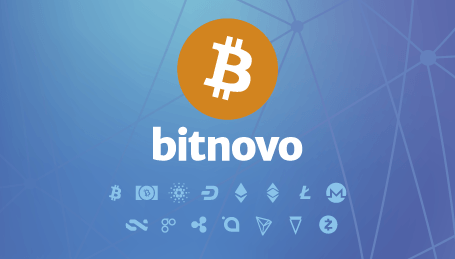 The easiest way to obtain this virtual coin is to buy STEEM on Bitnovo. We will guide you step by step in this process. 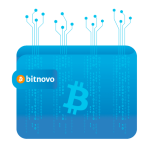 First, from Bitnovo’s website, we chose the option Buy Cryptocurrencies. In the next step we choose the amount we want to buy. We have chosen 100 euros and in the corresponding tab we chose STEEM. We’ll click the BUY button. We’re almost done. It is very important to have your wallet number. If you do not have one, STEEM is a good option in this case. Enter your mail, your phone number and select the payment method. Do not forget to check the amount of the purchase and accept the captcha. Then, simply by pressing continue, the operation will be processed.